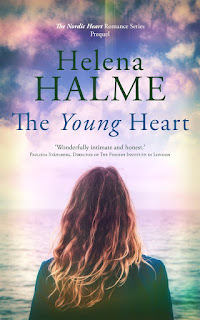 Helena Halme Author: Advice for New Writers Part 3: How Long Does it Take to Write and Publish a Novel? This is number three in a series of posts about writing and publishing fiction. You can find the previous posts here. 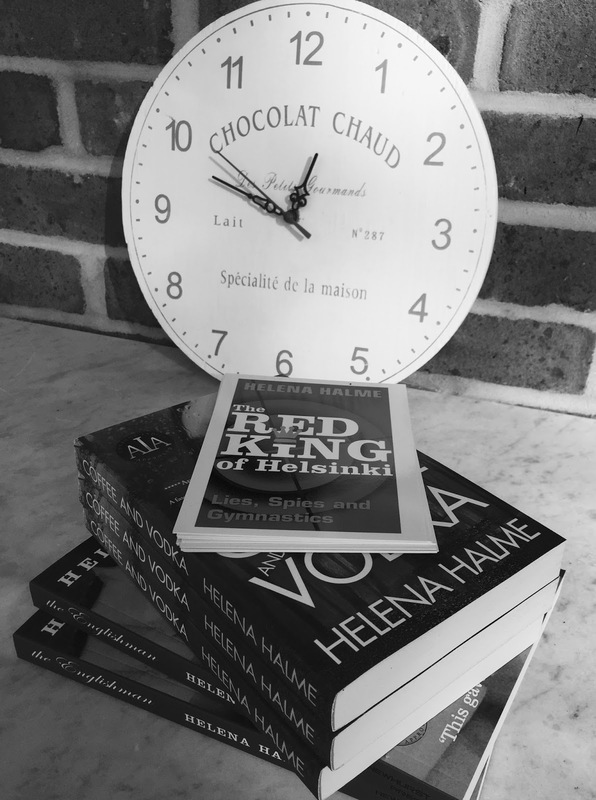 How long does it take to get your novel into print (or out in ebook form)? If, say, you write 1,000 words each and every day (including weekends, Christmas Day and so on), it'll take you 70-100 days, or 2 -3 months to complete the first draft of you manuscript. If you write, say 5 out of 7 days per week, this will become 3-5 months and so on. Add to that the editing process. Your own edits can take two or three weeks. If you use a professional editor, who has to fit your novel into their schedule, this will take a couple of weeks. Then there are the rewrites, if these are required, and the final proof read. Tip: If you are confident about when your final manuscript will be ready, do book an editor (and proof reader, interior layout and cover designer - see below) well in advance. This will save you valuable time in the publishing process. If you send the novel out to be read by a number of readers, something which I highly recommend for the first novel at least, this will also take time. Beta readers are valuable source of reviews, which will gain your book highly important visibility online. But you cannot expect anyone to take less than a month to read your masterwork. Finally there's the interior layout and cover design (if you're outsourcing this part), which, if you've managed to book these in advance, could do the job within a couple of weeks. There are pieces of software which can do the inside design for you, like Scrivener, and you can also design the cover yourself. (I am a great advocate for a professionally designed cover, but that's another discussion.) If you want to publish your book in paperback as well as in ebook form, getting a proof copy and stock sent to you will set you back another two weeks (minimum). If you want to go down the traditional route, you can add another 6 months easily, while you submit to agents, and if lucky enough to be picked up by one, sell the book to a publisher. Note, however, that here anything goes. After an agent has sold your book to a publisher, it has to slot into the publisher's schedule and marketing plan. They may not, for example, want to publish two books in the same genre one after another, so your novel's publication could be postponed by a number of months. As you can see, it's just about possible to publish two novels per year if you are very committed, disciplined and organised. But remember, this is only a very rough idea of the process. 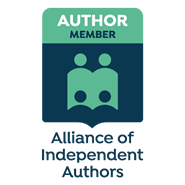 I'm also talking about independent publishing versus traditional, but the lines between the two are blurring, as the self-publishing market grows and grows. But more about this in later posts. There are many ways to speed up the process of writing that all important first draft. I'll talk more about this, and about where to find the motivation and inspiration for your writing in part 4 which will be up on this blog in early December. In the meantime, I hope you've enjoyed this part of Advice for New Writers and tune in to the next one! Happy writing and let me know how you are getting on. Please feel free to ask me about anything at all, and I'll try my best to answer your queries. For updates on my writing and to be the first to hear about my book offers (there's going to be one in November), please sign up to my newsletter here.